Restaurant is situated in the heart of the Dublin city, serving Nepalese & Indian cuisine gives true ethnic Nepalese & Indian tastes. Authentic Nepalese and Indian cuisine ! 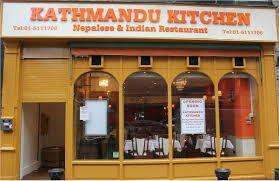 Restaurant is situated in the heart of the Dublin city, Kathmandu Kitchen is serving Nepalese & Indian cuisine to its finest level and gives it a true ethnic Nepalese taste & Indian all-time favourite curries with Himalayan fresh herbs, spices and ingredients. Our voyage takes you on a gastronomic tour that extends from various regions of south Asia and Nepal. Come and experience the exceptional regional dishes reflecting the taste of the inverse communities of Nepal & India by well experienced chef. Each meal in this restaurant truly said to be a ?Feast of The Festivals?. 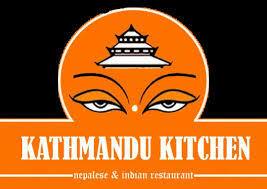 Kathmandu Kitchen is authentic Nepalese and Indian cuisine dedicated to providing the customer with an exceptional overall dining experience to moderate prices, consistently. 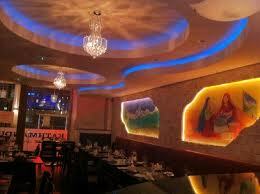 This restaurant is full of Light, colors and that festive ambience which makes our customers relax and enjoy their meal.  With a buzzy atmosphere and a healthy competition in the hospitality industry it is time to try something difference from the Chicken Tikka Masala and Kathmandu Kitchen is here to provide its customers that difference. We believe only in excelling and so do our friendly staffs, unique Nepalese hospitality that will make you return soon for another tantalizing ?taste?. View Saturday - Sunday Feast menu.